Xenon 2: It’s a fully sampled Megablast! Renowned as one of the first times a computer was programmed to successfully sample a pop song, with the power of the Amiga’s sound chip. Even the Atari ST, which had been part used in the original song’s creation, was unable to perform the sampling of the original track with anywhere near as much accuracy, having to rely on synthesizing these sounds. Anyone into 80s house music will recognise the song immediately, it’s “Megablast (Assault on Precinct 13)” by Bomb the Bass. Tim Simenon (Real name of artist Bomb the Bass) took samples from the Sly And The Family Stone track “You Can Make It If You Try”, with a theme inspired by the Splash Band track “The End (Disco Version) which was in itself inspired by the “Assault on Precinct 13” soundtrack. David Whittaker took point on this soundtrack and did such a great job with the conversion that it blew away anyone who bought the title in 1989. 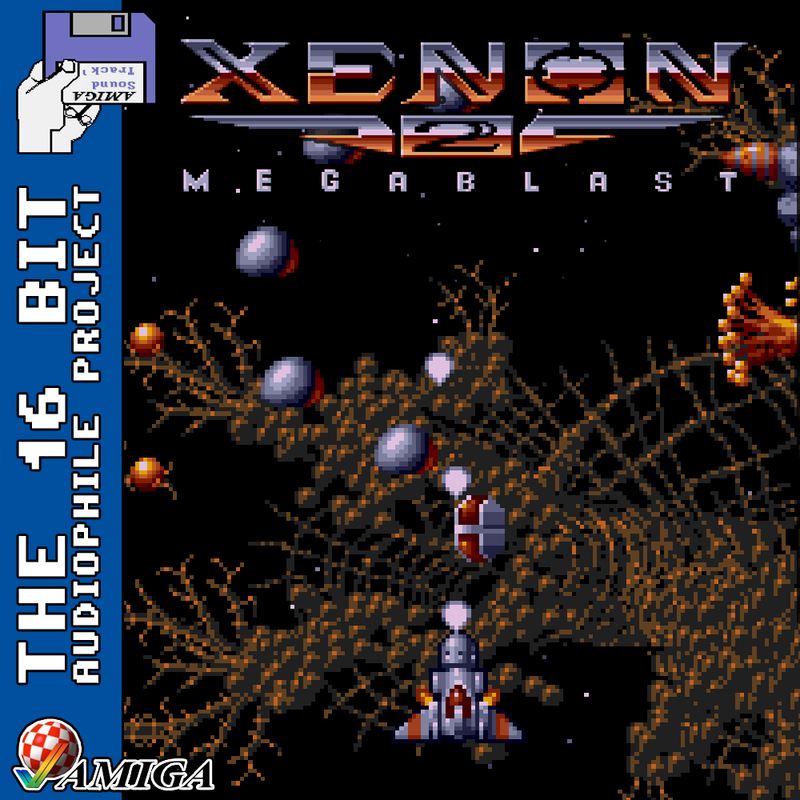 Sampling is commonplace nowadays, but in the late 80s it was in its infancy and Xenon 2 Megablast earns it’s place in history at being one of the first games to perform these songs in-game with relative accuracy. Agony. The Amiga’s greatest send-off. One of Psygnosis’ final games before they were bought out by Sony (To make games such as Wipeout), this soundtrack is mini who’s-who of Amiga musicians and plays like a farewell by the company themselves. That main theme is beautifully haunting, and really showcases the classical capabilities of the Amiga’s audio chips. The Amiga was filled with brilliant 80s/90s techno and rave music but these tunes give you a moment’s pause. We hope you’ll enjoy the soundtrack. 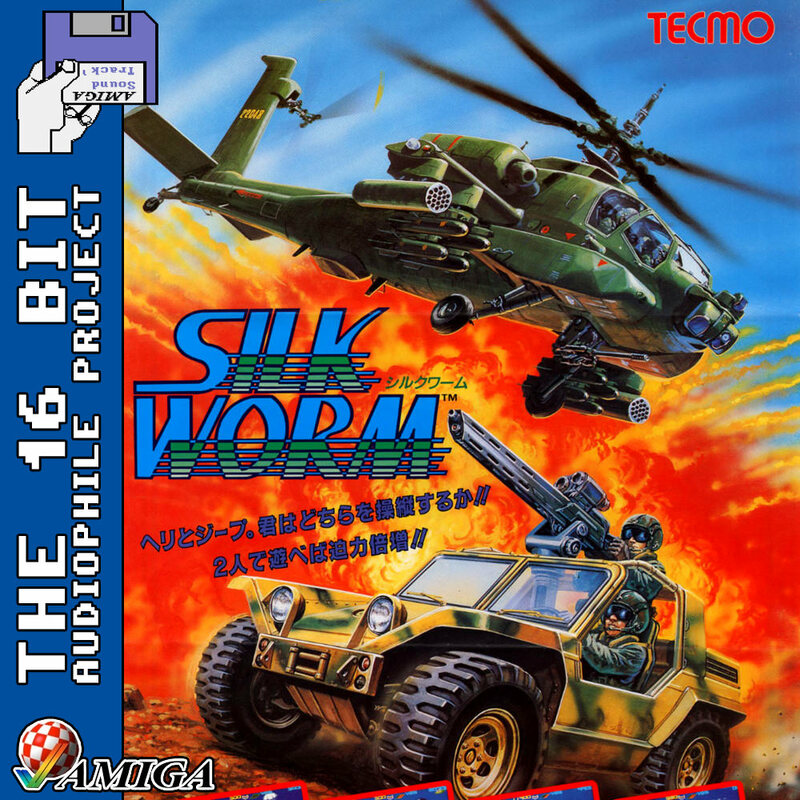 Silkworm has been released! The spiritual predecessor to the legendary SWIV! 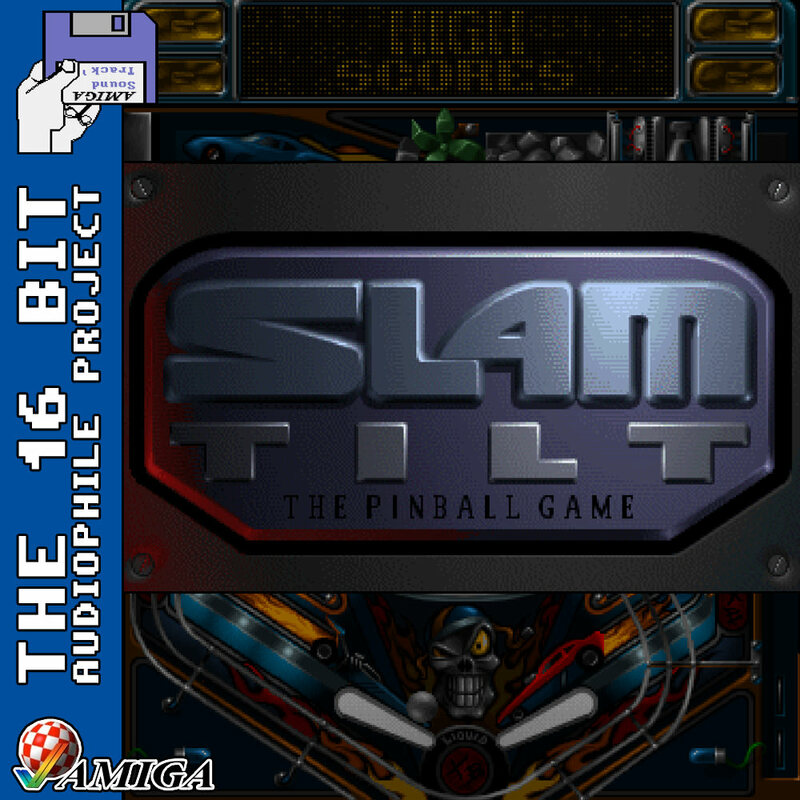 The music is by the amazing Barry Leitch (Top Gear series) and the game is arcade perfect. So get pumped for a serious war, sling on this tune and jump in your jeep/helicopter to get yourself in on the action! 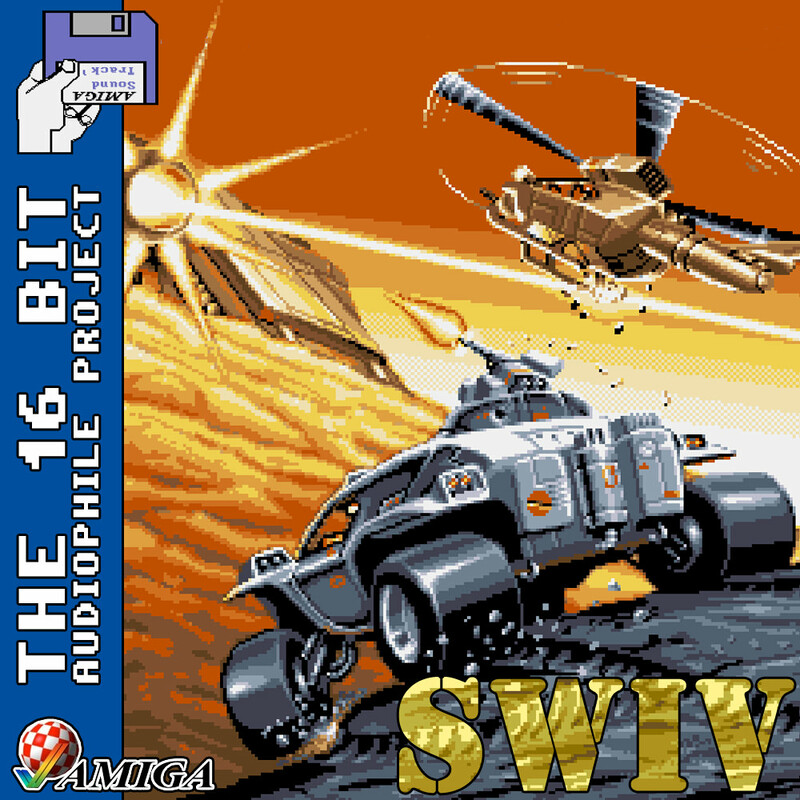 Andrew Barnabas’ theme to SWIV is a track of legend. Made for a game called Decimation that never saw the light of day, this track was only salvaged by being played as a showreel track during an interview with Sales Curve when Barnabas was applying for a job there. All the gritty notes of this song are here in full detail, pumping you up for the war of your life. Add to that a surprisingly relaxing but melancholy high score theme, “Mellow”, and you have yourself one awesome soundtrack. 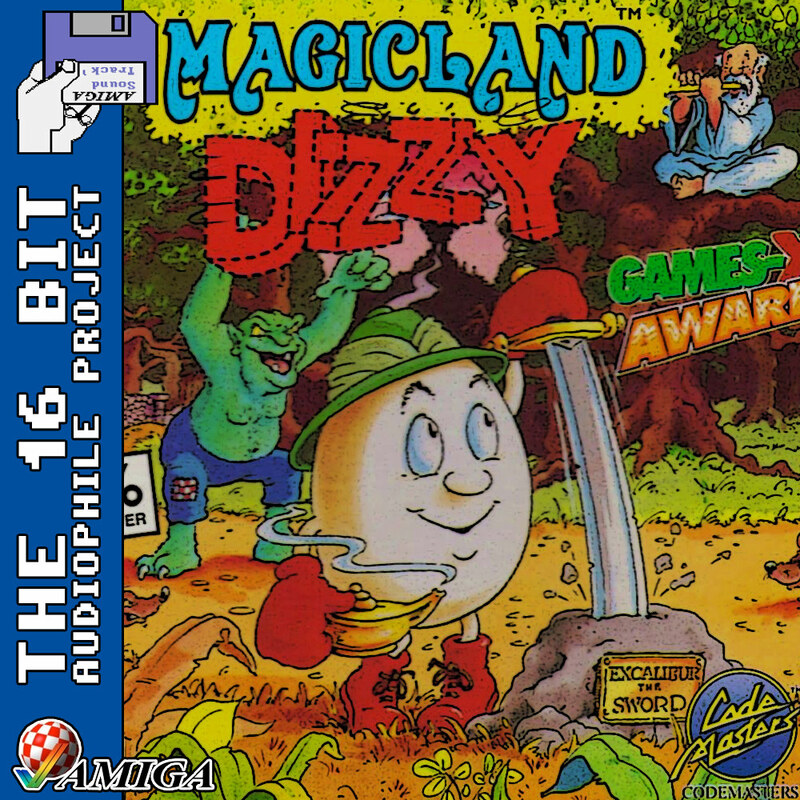 The Dizzy series has been remembered as a key staple of the late 80s gaming scene, and Magicland Dizzy has a memorable theme that suits the atmosphere of the games. Often mixing classical fairy tales with the need to combat Pirates, Wizards and your sleepy cousin, this adventure series never failed to impress. As the game only has one track, the title theme, I’ve thrown in the remake of the track from the CD32 compilation (Still running on the same hardware audio chips) made three years after the game’s initial release. Jump in the forums to discuss this awesome release and find out more, and click on the image to be taken straight to the release page. 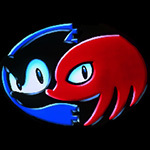 The only Amiga soundtrack by Sean Guglar, despite being extremely short, was one that showed a huge amount of skill and promise. 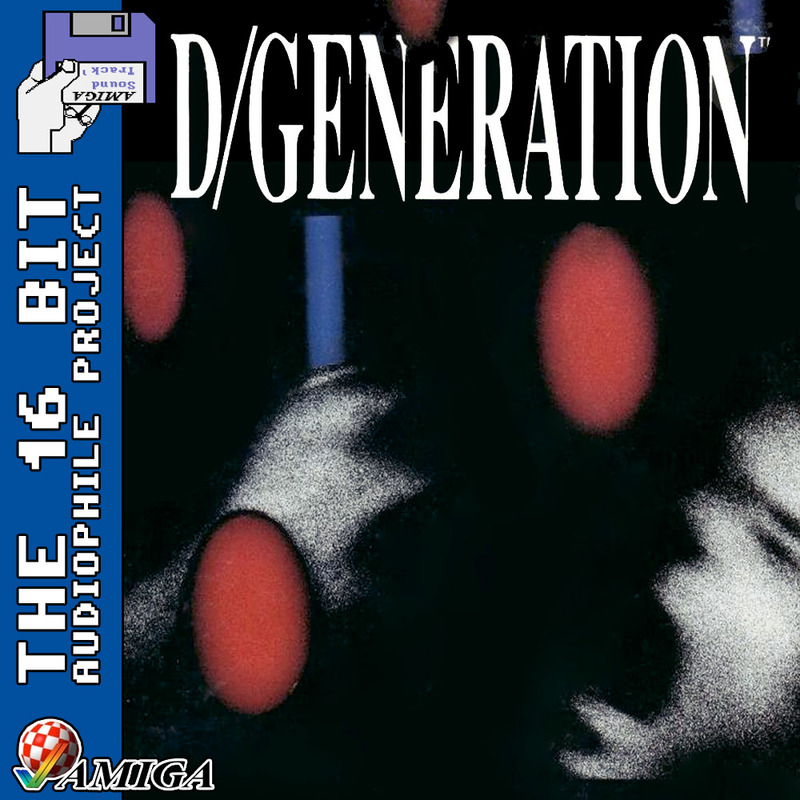 D/Generation itself was a fantastic Cyberpunk adventure title, and the theme helped set the tone of a happy-go-lucky delivery boy trapped in a laboratory of out-of-control bioweapons. Proudly powered by WordPress Theme: Penscratch Child.